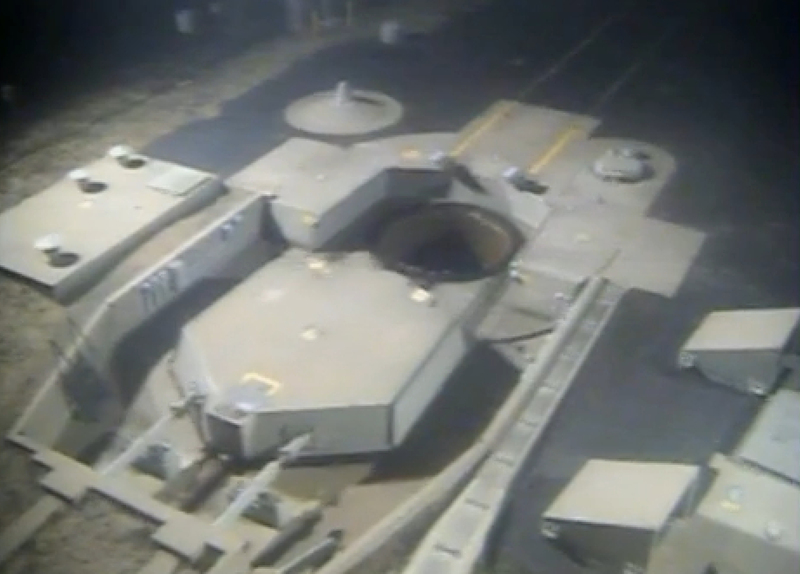 The U.S. Air Force has conducted a test launch of unarmed LGM-30G Minuteman III Intercontinental Ballistic Missile (ICBM) from Vandenberg Air Force Base, California. The Air Force Global Strike Command (AFGSC) says in a statement the missile was launched at 11:01 p.m. Tuesday November 6, 2018, to determine the accuracy and reliability of the system and such tests «are not related to any real-world events». The command says the missile’s re-entry vehicle reached its intended target but details about the test can’t be released.